I’m on the faculty at Stanford in the School of Engineering and I’m also the Co-Director of Stanford’s Technology Ventures Program. I’ve been deeply embedded in the Silicon Valley entrepreneur scene but also in entrepreneurship US-wide and even global. We have time to look at a lot of different entrepreneurial companies and we also have the time to think about it. We also focus on this idea simple rules. The idea is that in a key process, like hiring or marketing, what are the few simple rules that are really your strategy? And finally, we are a book that’s about scaling. So not a book for when you need an idea but for when you have one and you want to get it out there fast. We are focused on growing your business once you have the idea. We did write it to be read cover to cover. However, if you are one of those people that doesn’t have a lot of time then you can read the first chapter to understand what simple rules are and then chapter 5 which explains how to create them. I think the key concept is a few simple rules tames the complexity that everybody faces. They win because they’re fast, they’re flexible, and everyone can remember them. What you will read first is what simple rules are, they are a handful of rules that are unique to you that are focused on a key process. 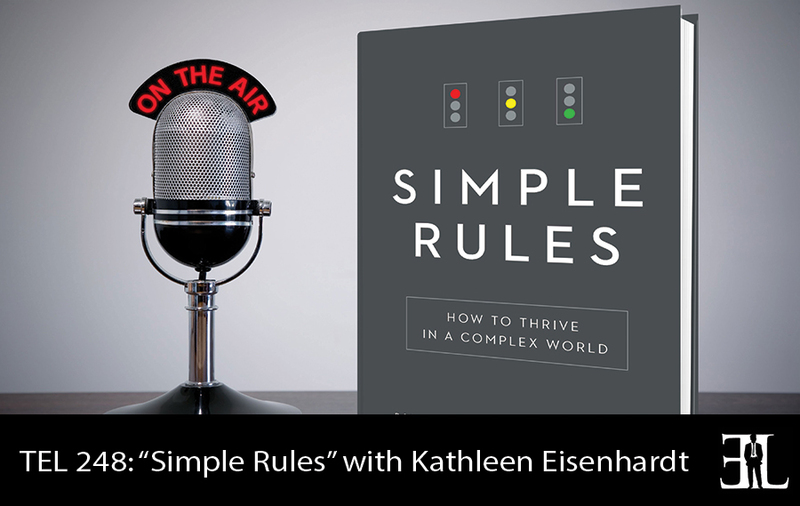 We then go into why do simple rules work? They work because they’re fast, they’re flexible and easy to follow. Once we have a good basics of what simple rules are for the reader, we then want to talk about the different kinds of rules. There are actually six kinds of rules ranging from boundary rules to stopping rules. We explain the six kinds of rules and why it’s important to know the kind. One reason is because by knowing the kind you will have a more effective portfolio of the rule. The second is because some rules are actually harder to learn but more important for performance. Once we have run through what rules are, how they work, different kinds of rules, we then get into where they come from. Here we talk a bit about how they naturally appear if you don’t pay attention. Then we move into a three step process that really goes through how to actually develop those rules. The first step is ‘what’s your objective?.’ The second step is ‘What’s my bottle neck?’ and the third step is figuring out how to attack it. The inspiration came from some research I did awhile ago. I was looking at tech companies and how some could put out products that were successful and others couldn’t. We noticed that there were two pathologies: people that had too much structure in their company and then people that had too little. 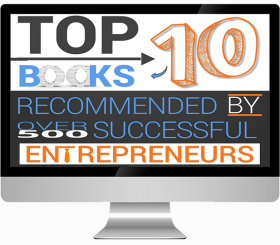 Then we started to notice that most entrepreneurs are coping with fast paced, complicated, uncertain environments and those entrepreneurs that were successful were the ones that were able to crystalize what they were doing with a few rules and then improvise after that.